Of course, I will not give any medical advice here, but you can check by yourself the benefits of wintergreen. A powerful plant – used since thousands of years by the native americans. It acts like a natural analgesic (pain reducer), antiarthritic, antiseptic and adstringent. It contains methyl salicylate, one drop of undiluted essential oil equals up to 20 aspirines. Therefore, never use it pure, and use it only external. When you experience chronic pain, consequences of a physical or/and psychological trauma, apply trauma oil with gentle massage 3 times per day (5 drops) during 6 weeks to release trauma. More recipes here. 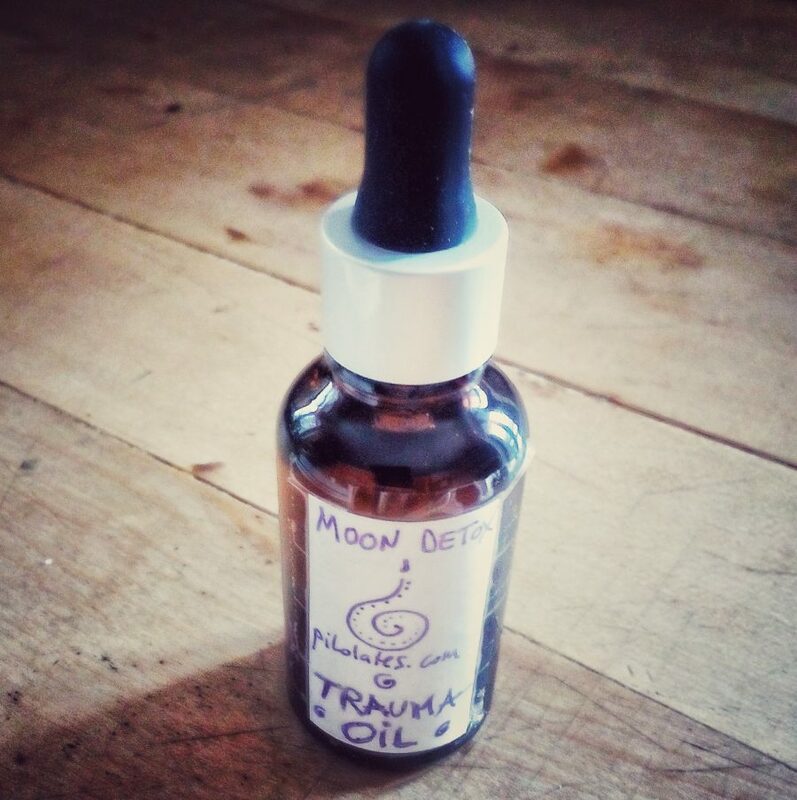 To release pain and trauma on a deeper level consider doing one cycle of moon detox.